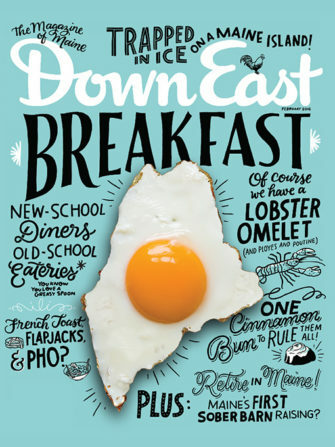 For months, we’ve been eating, shopping, road-tripping, and arguing for our picks. 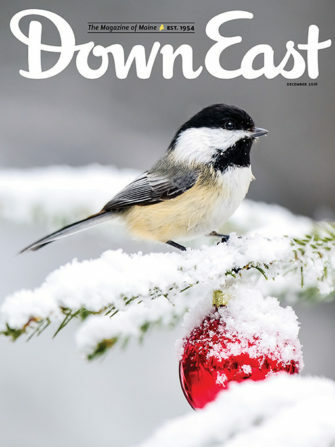 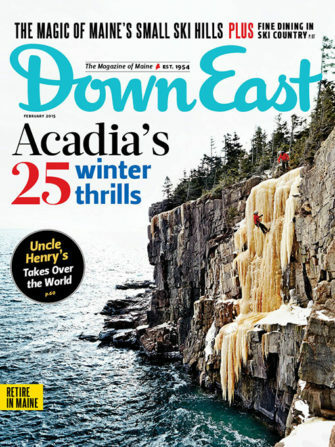 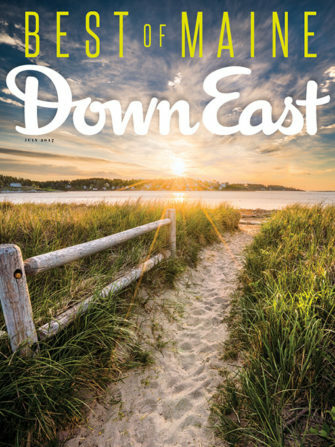 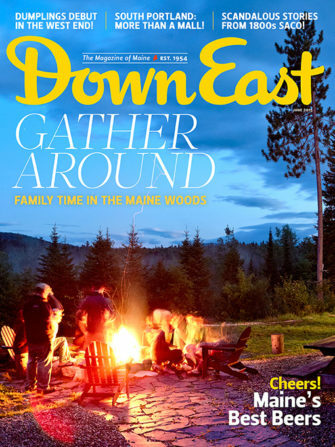 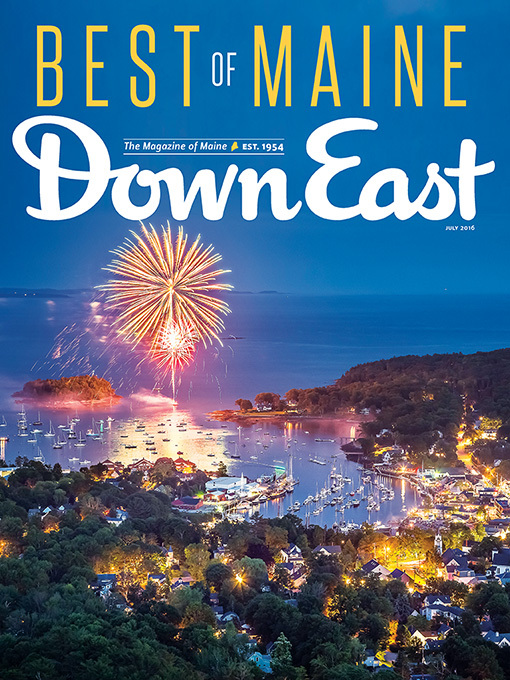 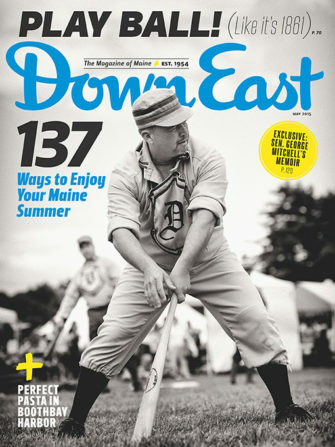 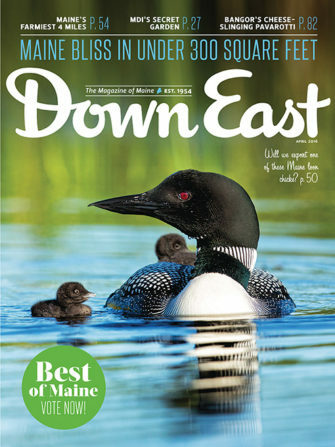 Presenting Maine’s best everything, plus the results of our reader poll. 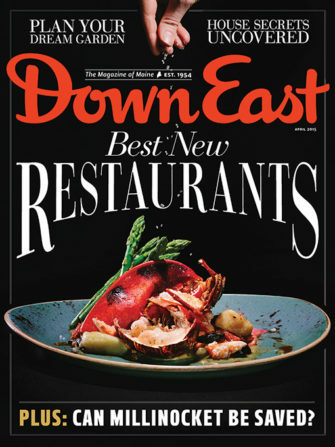 How’d your favorites do?